If you have been following along and getting your budget done, good for you, I knew you could do it. If you missed a post here’s what’s been covered so far. The importance of a budget, determine your monthly bills, gather spending receipts, and determine your monthly spending. 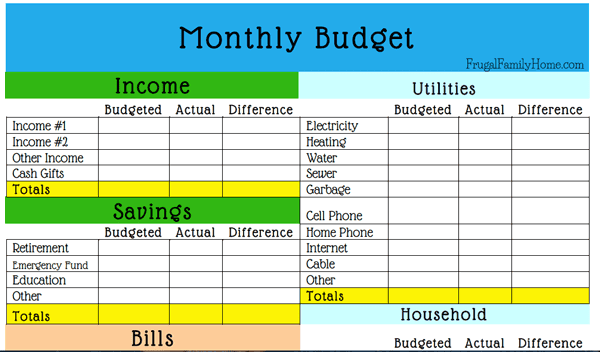 Now, that you have all of your bills totaled up for each month and what you spending for groceries and other items per month, you can write up your budget. 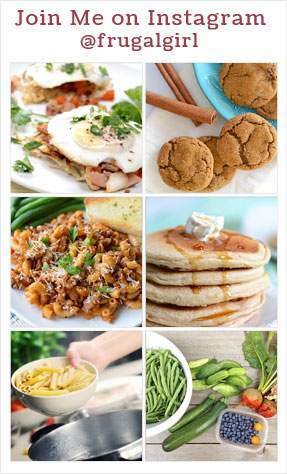 First, you want to start with how much you have in income. At the top of any paper you have. This page doesn’t have to be fancy just the nearest sheet of paper. 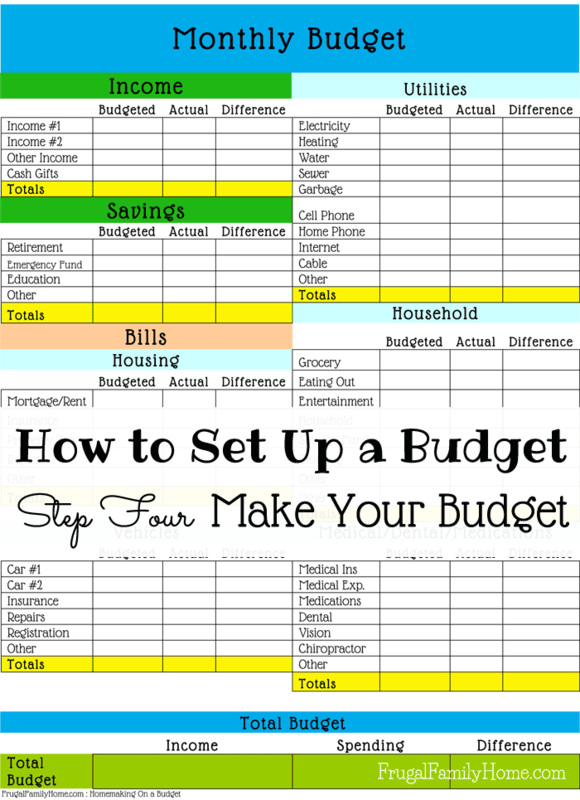 If you want something a little fancier, download this free one sheet budget printable. Remember to list all the income you have coming in that month not just your paycheck. If you would rather use a spreadsheet, I have one that is on sale for $1. 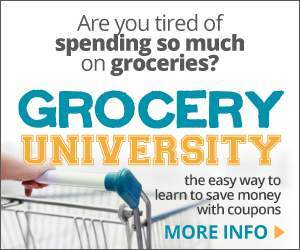 Just use the coupon code BUDGET at checkout. The coupon code is only good though the June 10th. Second, Total all your income. This is what you will live on for the month. Next, list all your bills, include your bills that only come every other month or every three months, but make sure just to include the amount needed for 1 month of payment and not the whole two or three months. You should have determined the amount needed for each bill, back in part 1 of this series. Do the same for all your bills that come less frequently. You may want a ledger to keep track of how much you are leaving in your checking to save towards your every other month bills and less frequent bills. I track all of our bills by using a budget book with a page for each bill. I use the finance e-planner I purchased (affiliate link) and they are really nice to use to track. The day we deposit the money for the month into the account. I add the proper amounts to each page that we have budgeted for that month. Because we save an average amount, some months I will have extra in the checking account towards certain bills and other months when the bill is above our average, we use the extra money I saved up during a less than average month, to apply to bill. By having a budget book, I can track the amount we have towards each bill saved in the checking account. Then when I write the check or make my payment online, I subtract it from my budget page. I do this for each bill as I pay it. Add your bills and your spending totals and then subtract them from your income total. If you have a negative number, meaning you have more spending than income, you will need to cut your spending to balance it out. You want to make sure your total spend is less than your income. If you are spending more than you make, then every month you are going deeper into debt. Which is kinda like being a slave to your money. Who wants that? If you have a surplus, more income than you spend, saving it is a good option. I would recommend saving it towards an emergency/rainy day fund. I know some financial experts say to keep $1000 on hand in an emergency fund. Once you have a good cushion in your emergency fund, then you can apply any surplus to paying off your debt. Congratulate yourself on sticking with this process and getting your budget done. Now comes the hard part sticking to it. See you next time when we will talk about sticking to a budget. See all the post in this series by clicking here. See all money related posts by clicking here.